Oriental spectacles. 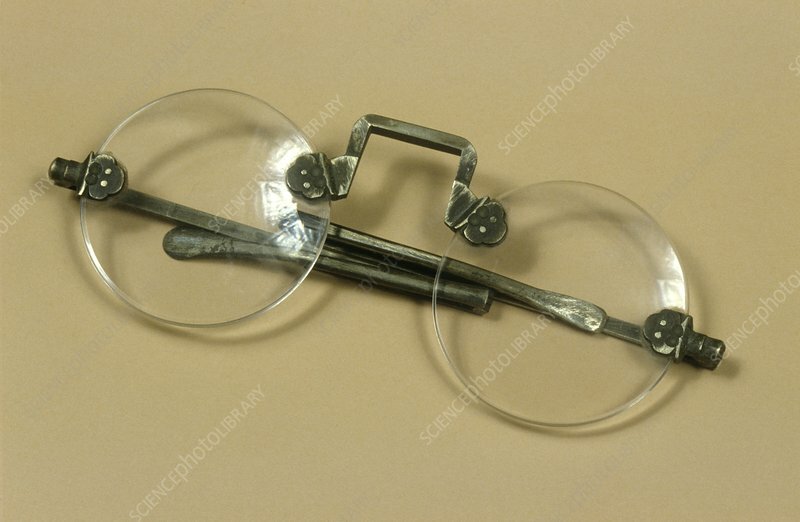 Spectacles are believed to have been invented in their early forms as early as the thirteenth century in Italy. These date from around the year 1880.